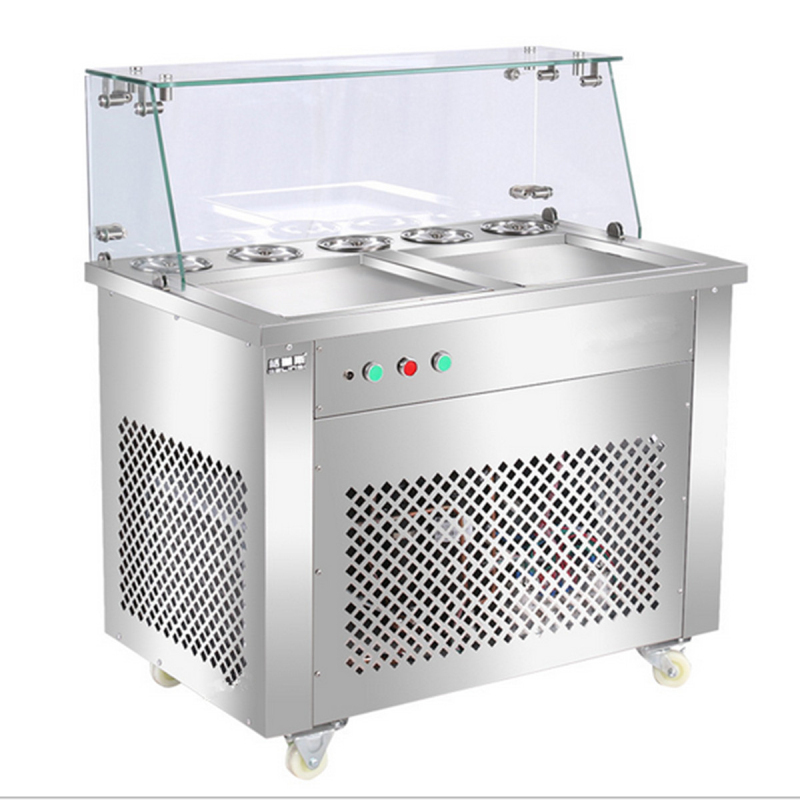 For just US$1,399.00 , buy 220V 1200W Fried Ice Cream Roll Yogurt Making Machine Fry Ice Machine Steel 2 Pan 6 Bucket from the China wholesale webshop. 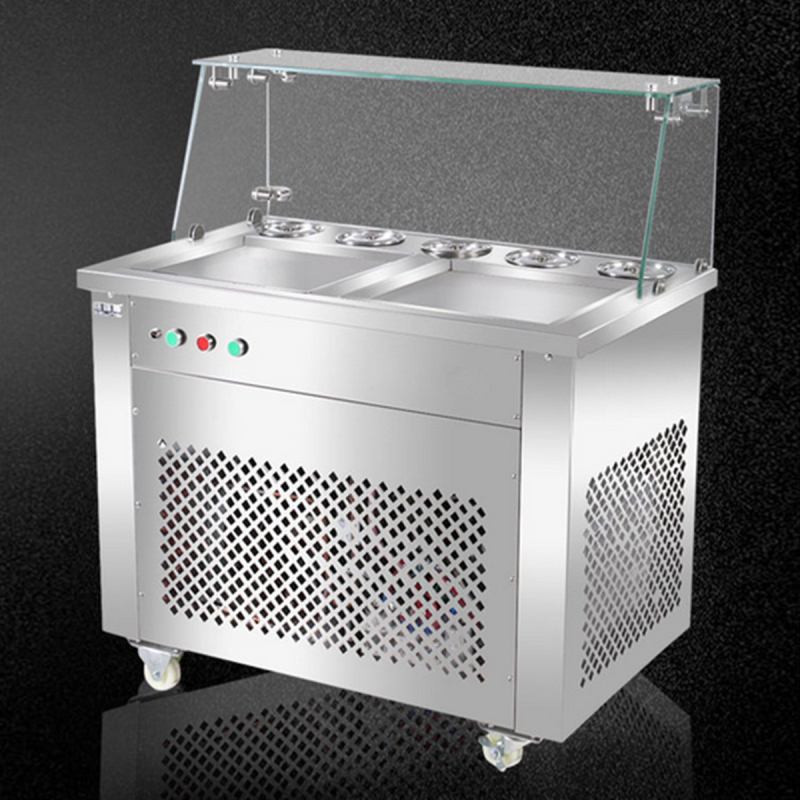 -Professional dust cover, made of highly transparent tempered glass, durable hygiene. -360 ° rotary casters with brake function for easy and stable.-Full copper condenser, good performance, fast, energy efficient.